The Crit'Air sticker comes into force in Strasbourg. The affixing of the vignette Crit’Air on the windshield becomes more and more common in France. After Paris, Grenoble, Lyon and Lille, it is Strasbourg and its 33 surrounding municipalities which set up this system. Ecological: preserving our planet from pollution peaks is a major challenge against global warming. Economic: according to the report of the Senate commission of inquiry on the economic and financial cost of air dating from July 2015, the state would pay 3 billion euros in health, between 68 and 97 billions of euros for socio-economic costs and at least 4.3 billion euros a year for hidden costs. For example, it is recommended that you do not practice intense physical and sports activities during pollution peaks. The objective is to be able to classify the vehicles easily by average age and by motorization. The sticker goes from green for electric cars to dark gray for older diesel cars (more polluting). Since July 1, 2017, you are subject to a fine if you do not have a sticker, but also if it is illegible, fraudulent or if you do not meet the classification requirements. Trucks, coaches and buses are subject to a much higher fine than cars and two-wheelers. 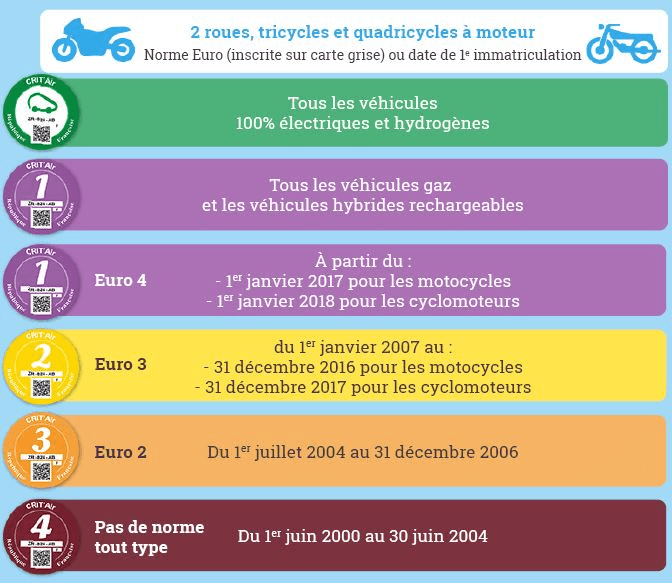 The fine amounts to 68 euros for passenger cars and other vehicles (3rd class contravention) and 135 euros for trucks and coaches (4th class contravention). This penalty will have to be paid within 45 days, otherwise it will be increased to 180 euros for the 3rd class and 375 euros for the 4th class. Attention, according to the European directive EU 2011/82 of October 25, 2011, in case of non-payment of a fine of 70 euros or more, a procedure of execution in the country of origin enters into force and can lead up to a term of imprisonment. 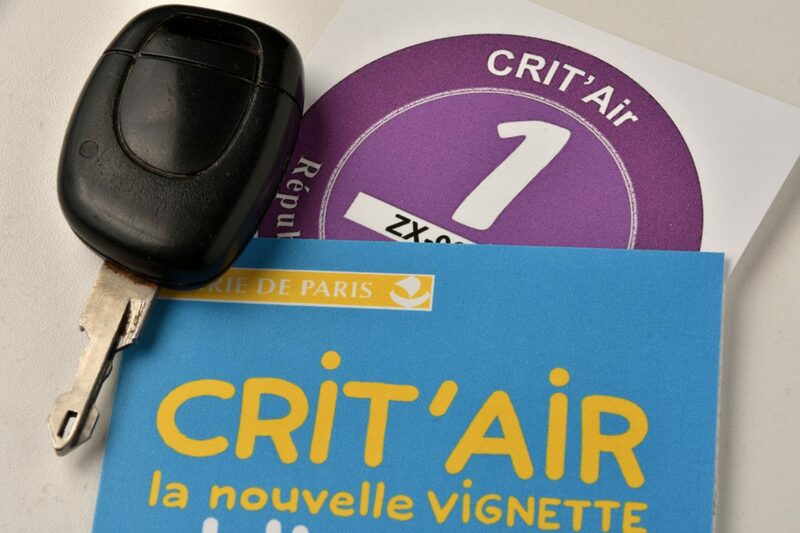 Click here to order your Crit’Air sticker. Do not hesitate to visit our website Sotruck, to help you in the management of administrative formalities or to contact one of our experts. How to post workers in France and Italy for the harvest season? The harvest season is coming and you want to hire foreign workers in France or Italy? This is obviously possible, and is called the posting of workers. Just follow a few rules that we explain in this article. Since 1 January 2019, France has introduced the withholding of tax. This system is already in place in other European countries, with different regulations depending on the Member State. Starting from 1st July 2017, a new decree reinforces the rules regarding the posting of employees, in particular in the Building & Public Works and Transport sectors, to combat illegal international services. Indeed, the number of workers posted has increased over the past few years. Posting of workers attracts a lots of companies, which results in a tightening of legislation. For example, France experienced a 46% of increase in the number of posting of workers in a single year.